The MX-P is the first camera on the market to offer 16x digital zoom at 4K resolution, capturing video in True 4K at 30fps or Full HD at 60fps without any loss of quality. Weighing only 1.2 lbs the MX-P is completely portable and easy to transport. 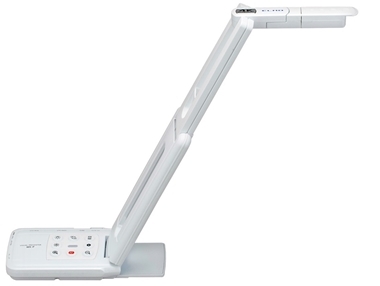 MX-P is the most flexible document camera in the ELMO line up. 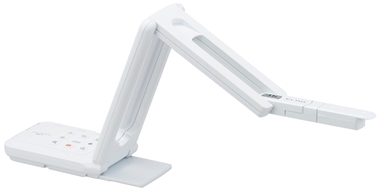 Ultra slim design for increased portability. Easy access to image rotation, freeze frame, brightness control and zoom control.